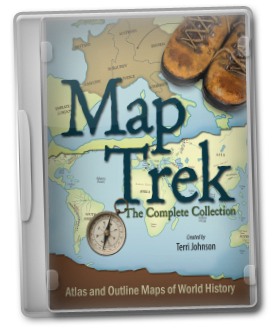 Thank you for your purchase of Map Trek: Complete Collection and Map Trek: US Edition. These e-books are fairly large, ranging in size from 11MB to 25MB, so they make take some time to download. To download, simply right click on the file and save to your computer. 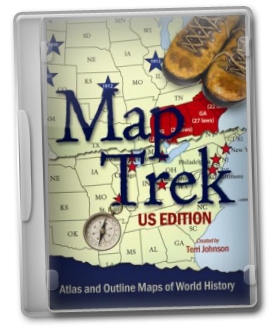 You may want to create a special folder entitled "Map Trek" on your computer so that you are sure to find your maps when you need them. Feel free to burn them to a CD-ROM also.